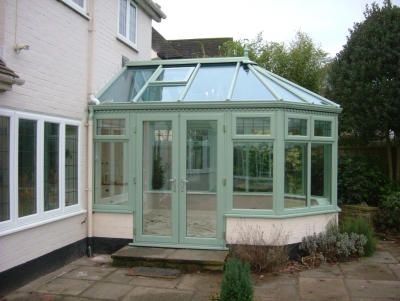 A stylish, well-built conservatory provides an attractive extra living space that complements the design of any home. 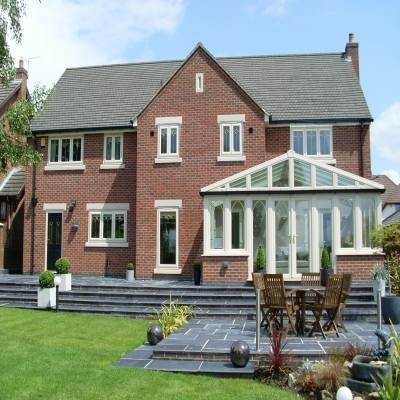 Soper Home offers you a range of PVCu or Aluminium, in a wide range of colours, with styles and features that allows us to create bespoke solutions for you, maximising your space whilst adding comfort and value to your home. 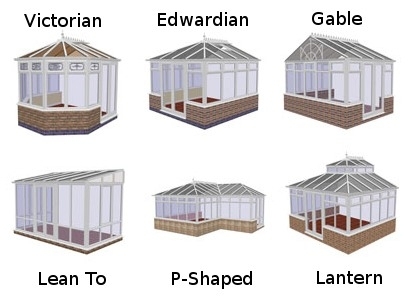 Whichever style of conservatory you choose, you can be assured that it will be built to meticulously high standards. You can select from a range of finishes, materials and glass. 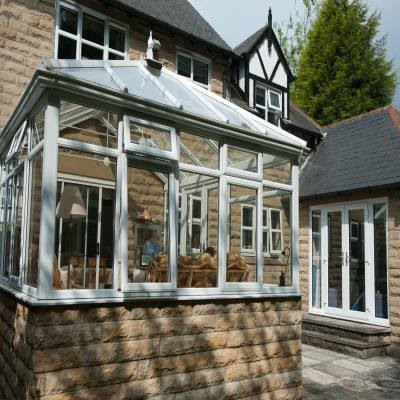 Our PVCu conservatories are recyclable and are 100% Lead and Calcium Zinc free. 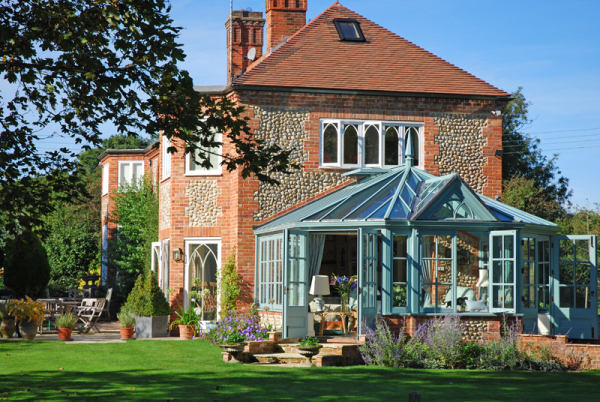 Every Soper Home conservatory is completely made to measure and to your needs. Your new bespoke conservatory design will be made just for your requirments and we will work with you to decide on the size, the best material, style and design for your home. 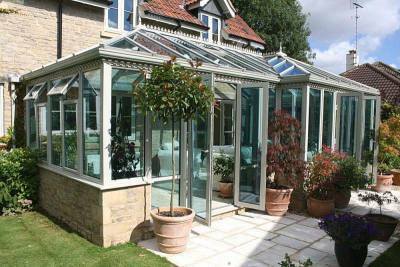 You can have complete peace of mind that you will be getting the perfect conservatory just for your home.